Our purpose is to provide a rigorous learning environment that prepares all students for high school; thus college, careers and a successful life in a global community. 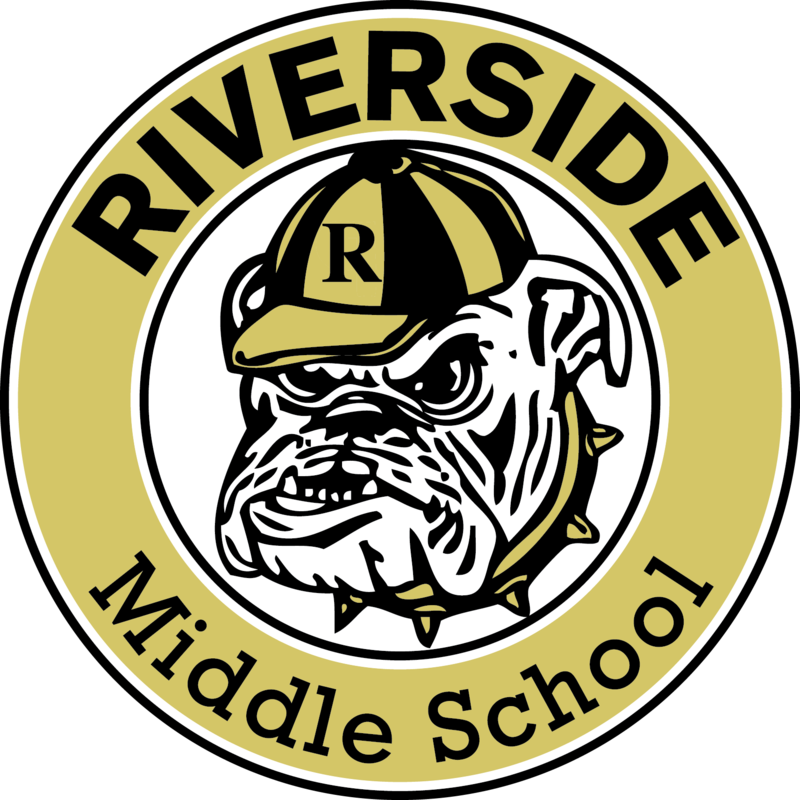 The vision of RMS is to meet all state and federal guidelines and to be recognized as an “Excellent” middle school. 2. Ensure a safe, supportive environment that cultivates character, fosters positive social behavior and inspires a love of learning for all students. 3. Promote academic achievement and personal development of all students to perform at his/her maximum abilities. 4. Recruit, advance and retain the most effective, culturally competent teachers and staff. Parents must bring prescription and over-the-counter medications to school in their original containers. Prescription medications require a doctor signature to be given/taken at school. We encourage parents to give any over-the-counter medications at home before school. 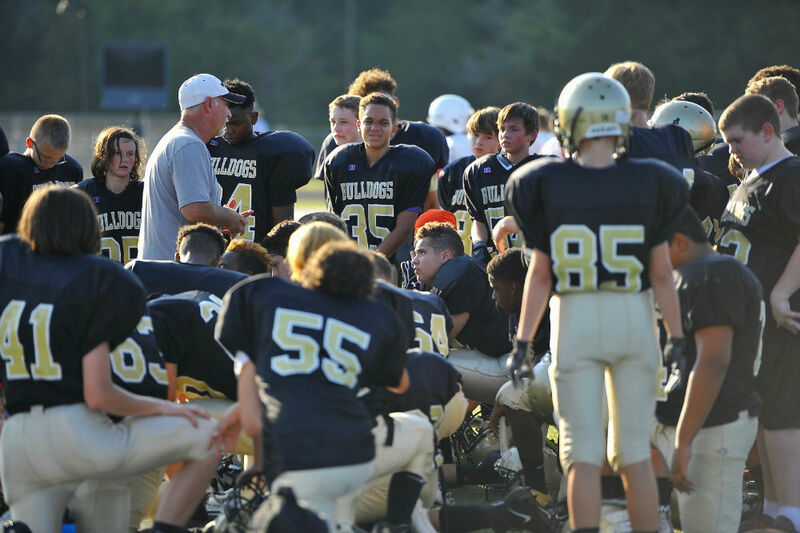 Our team looked great during the scrimmage at Liberty. 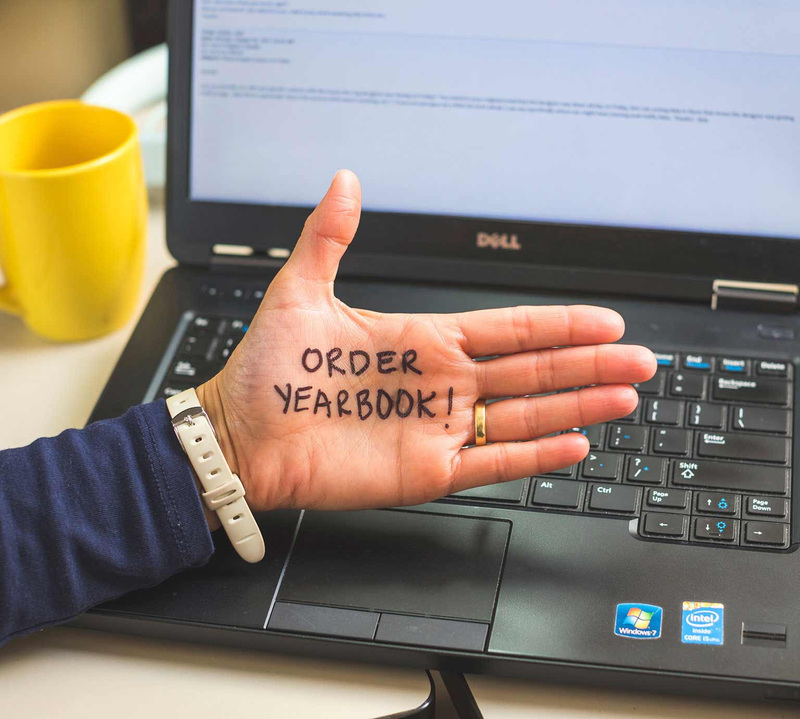 If you missed buying a yearbook at registration, order online. Click here to go to the RMS yearbook page.